We publish articles and reports, give media interviews, and participate in speaking tours, workshops and one-on-one engagement. Our mission is to be a force for independent civic dialogue and conflict resolution, our goal is to help heal the world from the ravages of conflict. 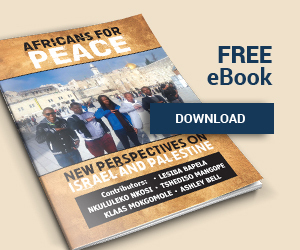 We have just launched a briefing on the Middle East and North Africa Region [MENA] looking at new perspectives on the Israeli-Palestinian conflict. This unique project brings to together new voices from the continent and the African diaspora and interrogates some of the key discourses associated with the situation.